Lot #32 @ Pheasant Run...The working folks' community... Bring your own builder, or have us build you the home of your dreams. We will hold financing for you until the end of construction, & then have your mortgage take over! What a great opportunity to get in the home of your dreams! Call today for more details. Home packages starting @ $179,900 and can be 100% financed (USDA or VA eligible). 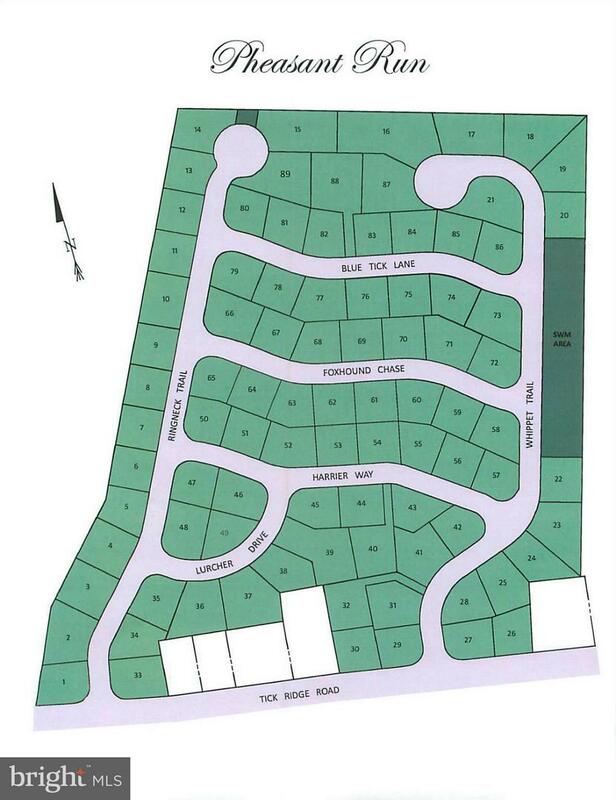 LOT #32 WHIPPET TRAIL , Waynesboro PA 17268 is a Land, with 0 bedrooms which is for sale, it has 14,810 sqft, 14,810 sized lot, and 0 parking. 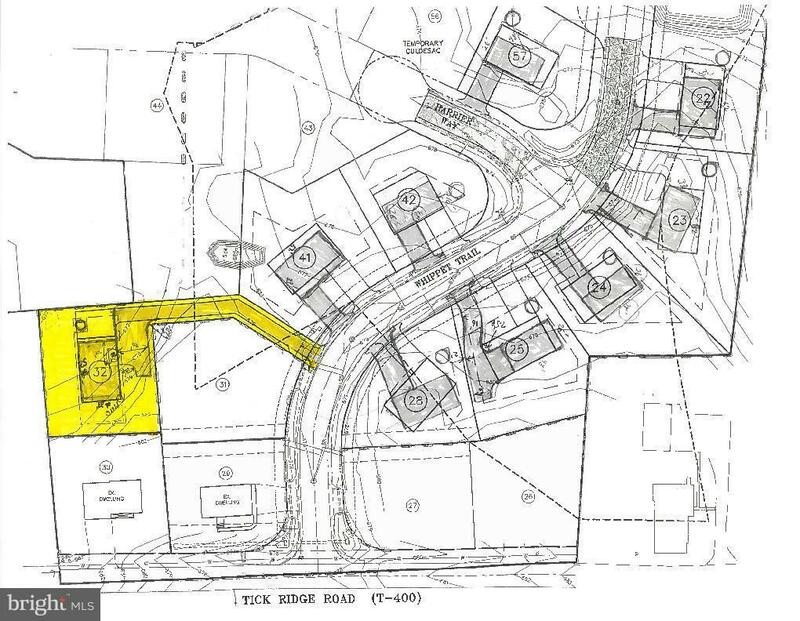 A comparable Land, has 0 bedrooms and 0 baths, it was built in and is located at LOT #22 WHIPPET TRAIL WAYNESBORO PA 17268 and for sale by its owner at $ 46,000. This home is located in the city of WAYNESBORO , in zip code 17268, this FRANKLIN County Land, it is in the PHEASANT RUN Subdivision, and BLUE RIDGE SUMMIT are nearby neighborhoods.